Michigan Department of Education - Teacher of the Year! 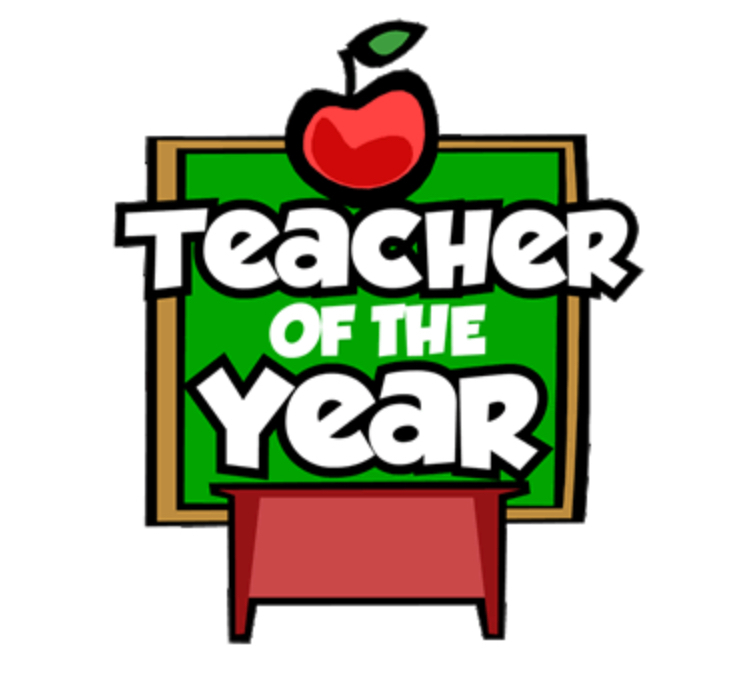 The Michigan Department of Education (MDE) is asking for your help to identify the next Michigan Teacher of the Year (MTOY). Anyone can nominate a teacher or teachers who are exceptional educational leaders and have made substantial contributions to the teaching profession. Simply complete MDE’s online nomination form and submit. Nominations are open until Friday, October 20 at 11:59 p.m. Sponsored by the Meemic Foundation, MTOY recognizes outstanding educational leaders across the state for their work to elevate the teaching profession. To learn more visit MDE’s MTOY page.